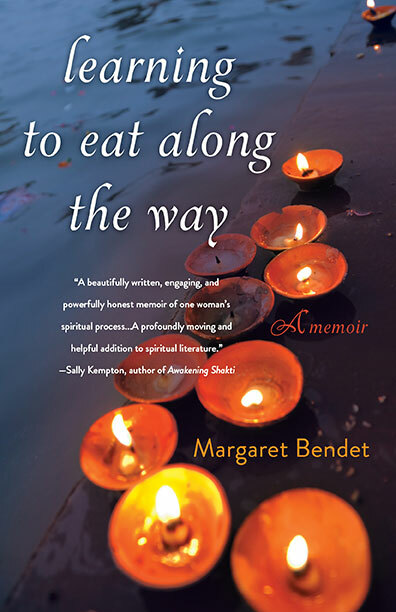 After interviewing an Indian holy man, Margaret Bendet follows him in pursuit of enlightenment—unconditional and unending joy—and winds up facing demons that were inside her all along. Living in an ashram wasn’t at all what she’d expected. 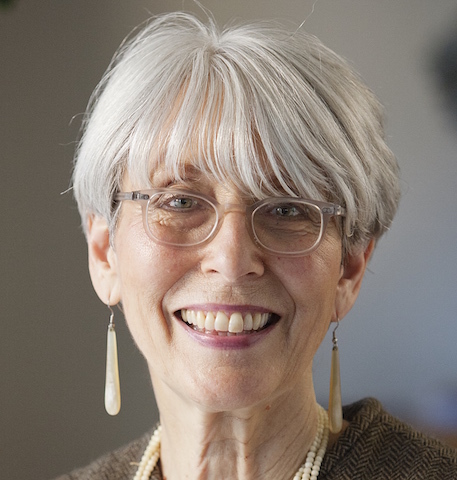 Learning to Eat Along the Way is an honest and often surprising account of “turning within” from a woman who had to face down intense infatuation, anorexia, and bulimia.